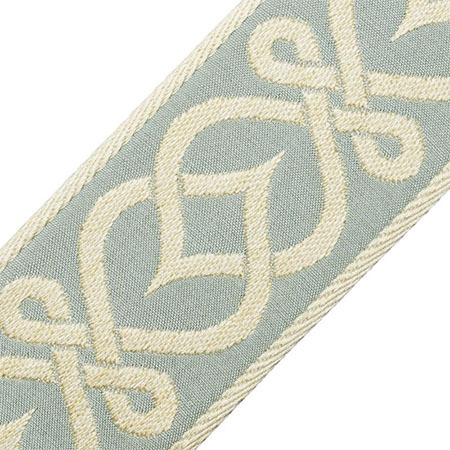 Part of a sophisticated collection of jacquard borders designed by Roger, his second collaboration with Samuel and Sons. 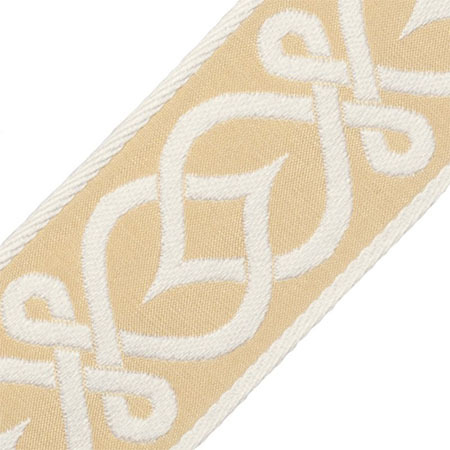 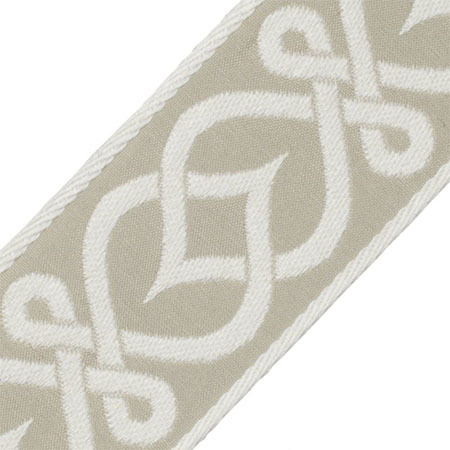 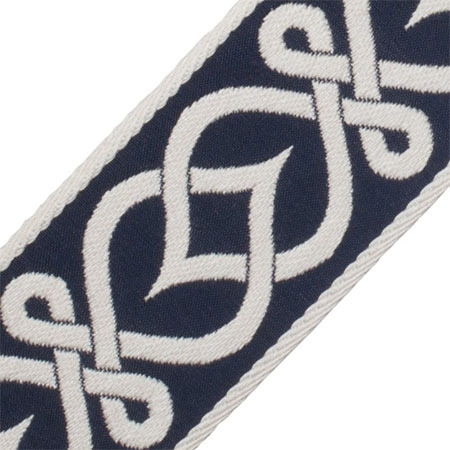 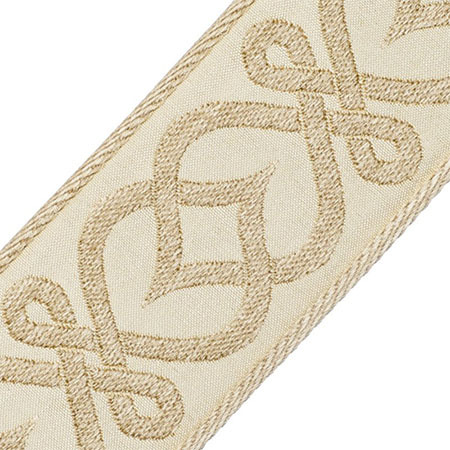 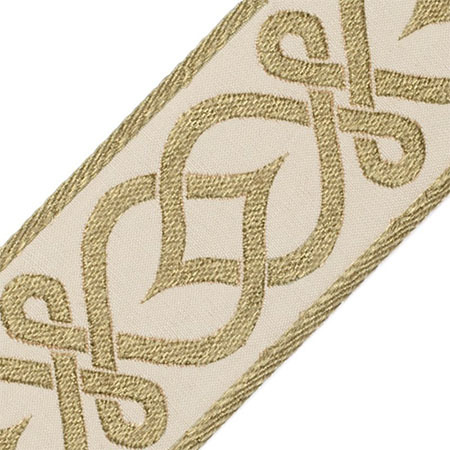 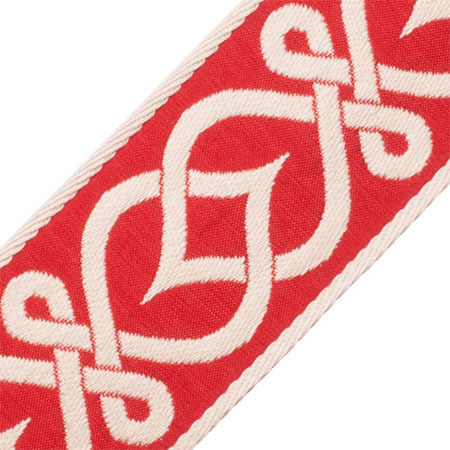 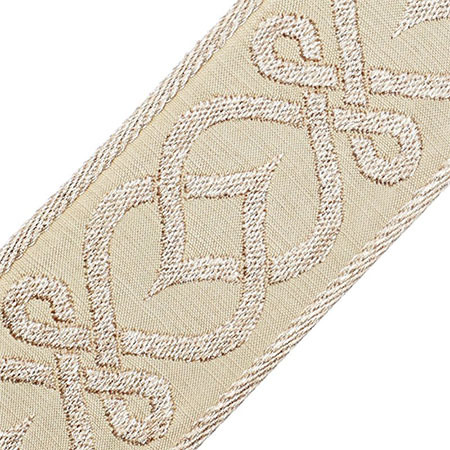 The Celtic Knot is composed of beautifully intertwined line work revealing classic Celtic knotwork. 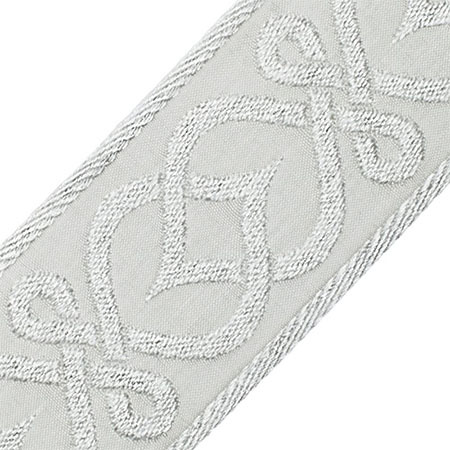 It employs a finer gauge jacquard weaving technique than the French Twist’s, and is more graphic in its interpretation. 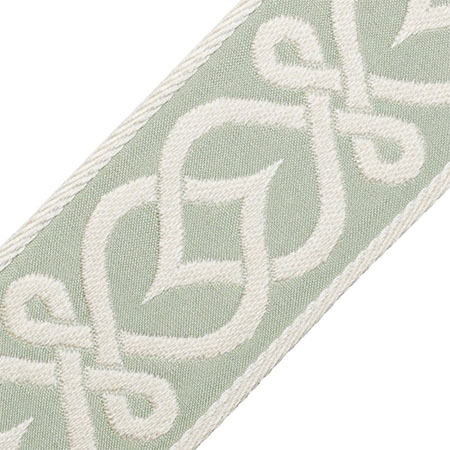 It is offered in 12 colors.